The gloves have a thermal fleece Thinsulate lining for added heat retention as well as a fleece outer material, which makes them ideal for skiing, fishing, camping and other outdoor pursuits. 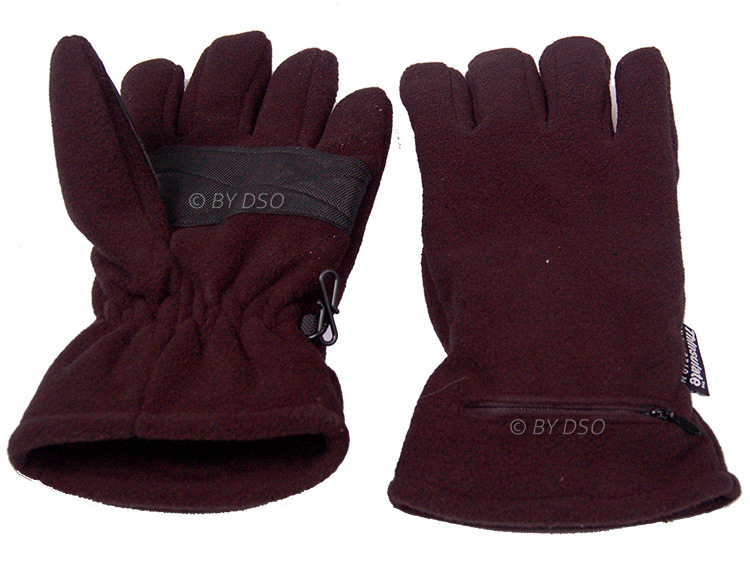 Keep hands warm in winter with these heated gloves which circulate gentle warmth around the hands and fingers. Heats up in a matter of minutes and will keep your hands warm for hours. 3m Thinsulate fibre featuring a thermal soft acrylic lining for added heat retention. Ideal for Skiing, Fishing and Cycling. Each Glove requires 3 x Size AA Battery (Not Included) lasting up to 5 hours approx. Each Glove requires 3 x Size AA Battery (Not Included). Uses : Ideal for Skiing, Fishing and Cycling. Keeps you hand warm. Ideal for Skiing, Fishing and Cycling and all outdoor activities.